On top of protecting your home from the elements, the roof also plays a key role in enhancing your home’s curb appeal and value. This is why many homeowners take a long time to pick the color scheme for their new roof. Beyond aesthetics, the color of the roof can also help improve the overall performance of the structure. 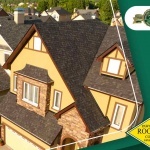 Pawcatuck Roofing Co., Inc., your local roofing contractor, shares how to pick the right roof color for your home. Both dark- and light-colored roofs have their pros and cons and it’s important to balance these when you’re shopping around. Darker roofs, while 10 degrees warmer than the average roof, are rarer and more attractive to look at. Light colored roofs are cooler than their darker counterparts and can actually improve the energy efficiency of the roof through natural reflectance. 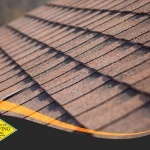 They are easier to match with other roof elements and are easier to do roofing repair on as cracks and punctures are more noticeable. Despite these benefits, lighter-colored roofs can be seen as ordinary. The color of the shingles must always correspond to the home’s brick. This doesn’t necessarily mean it has to match the color; a contrast between the shingles and brick is actually striking. The quintessential red brick, for example, contrasts well with warmer colored shingles such as brown, faded red and yellows. 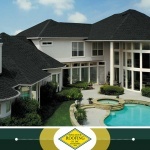 Remember that not all roofs come in the same colors. Wood roofs are usually restricted to wood stains and light to deeper shades of brown. Roofing membranes only come in lighter colors while asphalt and metal roofs have a wide color palette that includes colors unavailable to wood and tile. 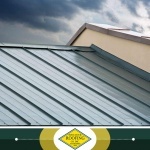 Pawcatuck Roofing Co., Inc. is an experienced roofing contractor that’s ready to assist you with your roofing needs. 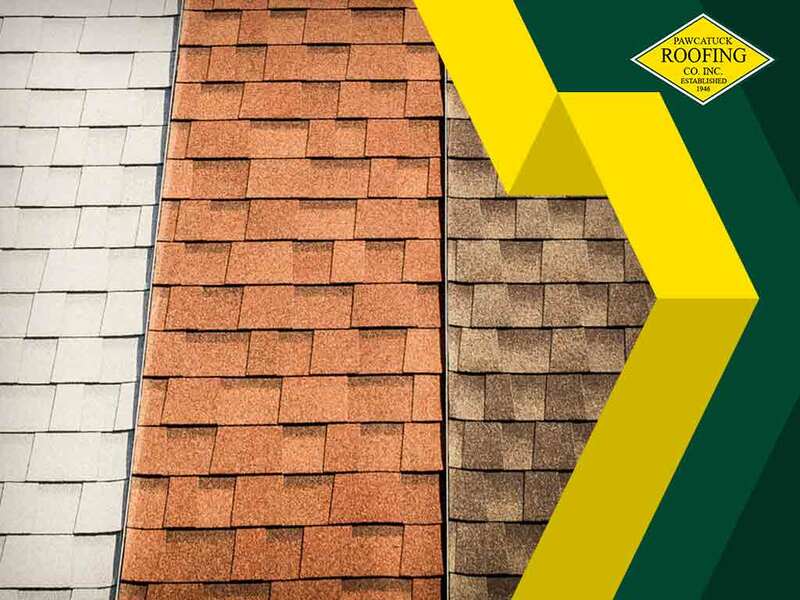 We’ll help you pick the right roof color for your next roof replacement project. Connecticut homeowners may reach us at (860) 865-1724. 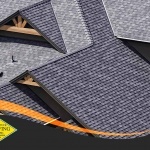 We are a local roofing contractor in New London, CT.